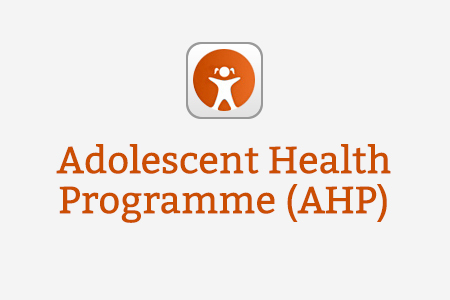 The Adolescent Health Programme (AHP) is an e-learning programme for all healthcare professionals working with young people. It is the third programme in the Healthy Child Programme 0-18 series of e-learning resources, following the Healthy Child Programme and Healthy School Child Programme. Suitable for GPs, school nurses, community paediatricians and the child health team, AHP aims to ensure that all health professionals have essential youth communication skills and understand young people’s rights to consent and confidentiality. This work was commissioned by the Department of Health and delivered by Health Education England e-Learning for Healthcare in collaboration with a consortium of professional bodies. The materials have been written by subject specialists and experts in their particular field and have been subjected to extensive peer review. The programme is not intended to replace core learning or textbooks on these subjects, but rather to focus on their impact on the health and well-being of young people. You can find out more about the curriculum by selecting the modules below. In addition, the mental health topics included in the Adolescent Health Programme are also freely available as part of the MindEd mental health e-learning programme. The Healthy Child Mental Health Framework brings together the mental health e-learning sessions from the Healthy Child Programme 0-18 series on the open-access MindEd platform. Visit the MindEd e-learning portal here. 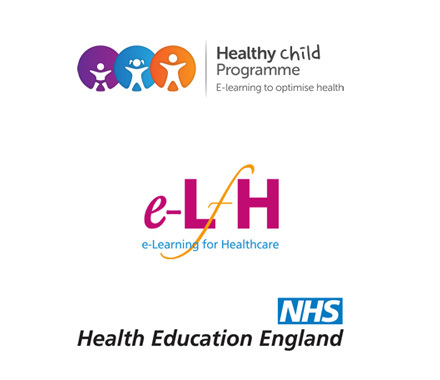 If you already have an account with e-LfH, then you can enrol on to the Adolescent Health programme by logging in to the e-LfH Hub, selecting My Account > Enrolment and selecting the programme. You can then access the programme immediately in the My e-Learning section. 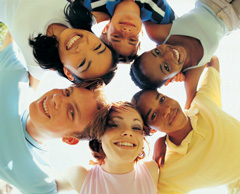 The Adolescent Health programme is also available to NHS healthcare staff via the Electronic Staff Record (ESR). Accessing this e-Learning via ESR means that your completions will transfer with you throughout your NHS career. In the event that you do not qualify for free access to the Adolescent Health programme, you are able to license access through eIntegrity, a community-interest company established for this purpose.